Today, Deborah Thomas, the Library of Congress coordinator for the National Digital Newspaper Project, is visiting Central's campus as part of the Clarke Historical Library’s involvement with the National Digital Newspaper Program (NDNP). 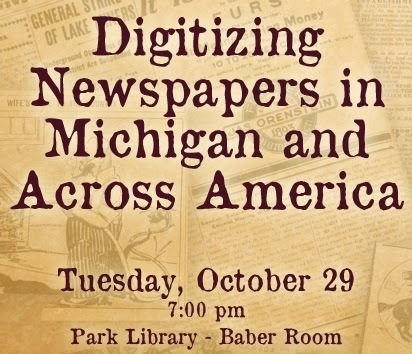 This evening at 7:00 pm, Ms. Thomas will present "Digitizing Newspapers in Michigan and Across America" at 7:00 pm in the Baber Room of the Park Library. 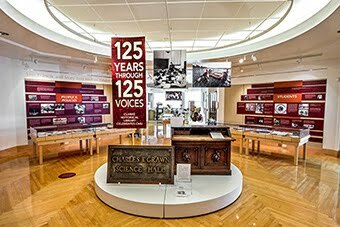 This presentation, made possible in part by the National Endowment for the Humanities, is free and open to the public. 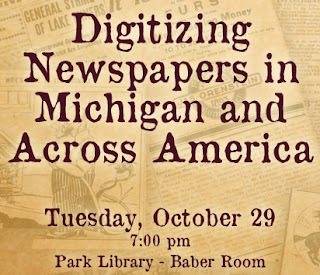 The Clarke has been working on the Michigan Digital Newspaper Program as part of the NDNP since August 2012. The MichDNP team is charged with choosing material to digitize from historically important Michigan titles. These digital copies will then be permanently maintained by the Library of Congress in the Chronicling America database. Chronicling America is targeted to any user that could possibly find access to historical newspapers useful -- teachers, genealogists, and historians among others. Some titles from Michigan already available in Chronicling America are the Cass County Republican, Constantine Republican, the Grand Haven News, Grand River Times, Northern Tribune (Cheboygan), Weekly Expositor (Brockway Centre - now known as Yale, Michigan), and Ypsilanti Sentinel. The current digital runs of these newspapers range from 2 to 22 years and the dates of publication fall between 1836 and 1892. More issues are being processed and uploaded on a regular basis and the date ranges for each individual title will continue to expand. The Clarke currently works with a vendor who processes the raw electronic images created by the Clarke to create derivative files and metadata. This information is then returned to the Clarke, where it is verified. It is then sent to the Library of Congress, where it is again processed and verified. 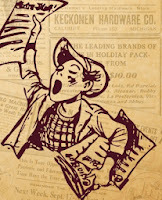 Finally, the fully searchable digital newspapers are ingested into the Chronicling America repository and website. The current project will be complete in August of 2014. 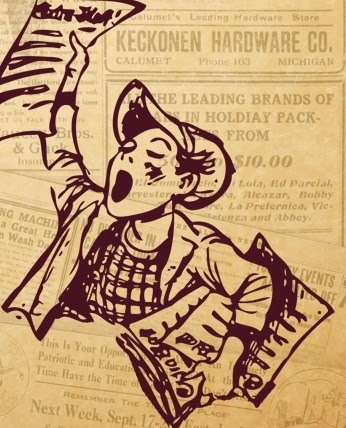 The newspapers expected to be available by then are the Copper Country Evening News, the Calumet News, Dearborn Independent, Charlevoix County Herald, East Saginaw Courier, the Owosso Times, the True Northerner (Paw Paw), and the Yale Expositor.